In a recent 60 Minutes interview, Tesla CEO Elon Musk found himself defending his role in the all-electric car company’s trajectory toward success. Interviewer Lesley Stahl questioned Musk in ways that brought into question several of his recent actions, which this cast a negative impression of Tesla via the questioning alone. Various media members have rallied in response to support Musk’s vision to achieve a sustainable energy economy. 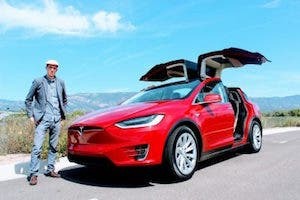 Jay Leno is one of these proponents of Tesla, and he recently used the platform of his weekly television show to congratulate Tesla for doing what so many other automakers lately have not been able to do — stay in business. The YouTube segment from Leno’s show is titled, “Jay Leno Wants You to Root for Tesla.” A fast motion teleplay of an auto show sets the tone for the 1-minute YouTube video and then transitions to a parking lot holding hundreds of cars, some of which enter and exit. During the video, Leno speaks in voiceover and before the camera. Leno (voiceover): We live in a world now where every year you lose about 5% of the new car companies. In the mid-teens, there were 350 car companies in the United States. Every year since then, 2 or 3 of them dropped out. Now we see Leno sitting in the foreground. His mop of light gray thick hair contrasts with his dark gray jacket and black collarless shirt. The caption in the lower left of the screen says, “‘Jay Leno’s Garage’ Host @JayLeno.” Behind him is a row of vintage automobiles. Located in a series of large hangars at the Bob Hope Airport in Burbank, California, Big Dog Garage is the site for his web/ TV show. 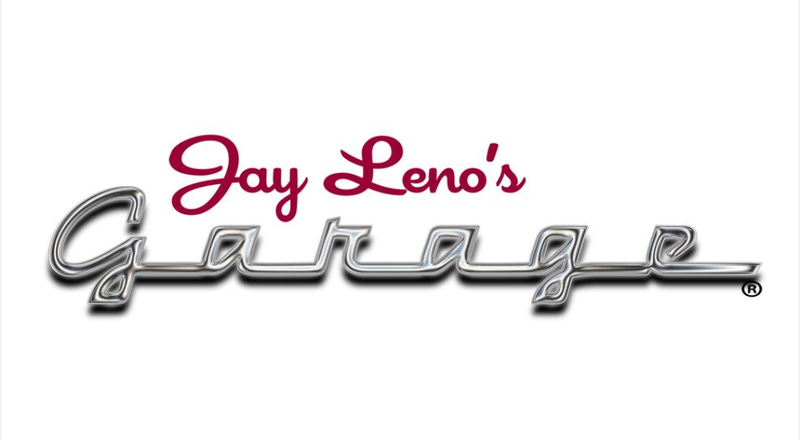 In the series, Leno shares his passion for all things automotive, from classics to supercars, restoration projects to road tests. The former host of late night comedy’s The Tonight Show, however, wasn’t feeling particularly funny about the way that Tesla has been dissed by his peers in the media. Leno: I mean, just in my lifetime, we’ve lost (he counts on his fingers) Oldsmobile. We’ve lost Pontiac. We lost Saturn. Uh, there’s a whole bunch. I think Mercury is gone. There’s a whole bunch that just have disappeared. As he speaks, a slideshow of classic cars appears: 1963 Oldsmobile, 1960 Pontiac, and a Saturn Vue. Leno’s collection of about 150 cars and motorcycles — each of which is road registered — ranges from run-of-the-mill commuter cars you’d see on the road today to classic and occasionally rare specimens of elite drives. The cars are maintained by Leno and a few mechanics. Leno: So the fact that Tesla is making a go of it — and quite successfully — is impressive. [The scene fades back to Leno talking on the set of “Garage.”] It should be applauded. As he speaks, a series of Tesla-based images flashes across the screen. The video ends with a baffled look crossing Leno’s face. There is no company pushing the transition to clean transport harder, faster, more convincingly, and more effectively than Tesla. 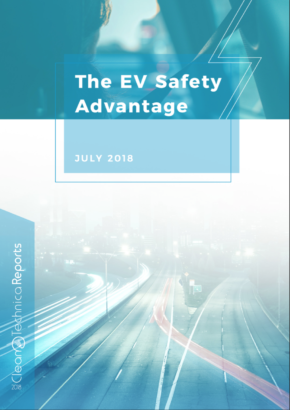 The major media have often skipped acknowledgement of the fact that there is a tremendous amount of pent-up demand for clean, zero-emissions, properly designed and supported electric vehicles. Sometimes called “The Tesla Smear,” various media celebrities and mouthpieces have attacked Tesla during its nascent history. Musk himself has at times attributed the negative media attacks to Big Oil. 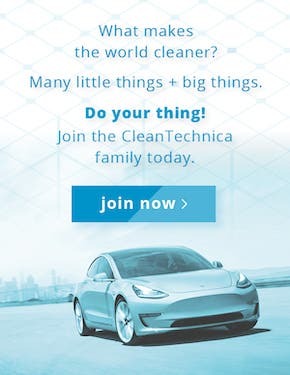 “Tricky situation, as Tesla doesn’t advertise, but fossil fuel companies & gas/diesel car companies are among world’s biggest advertisers.” As the link to “The Tesla Smear” above argues, it probably goes far beyond that. Jeremy Clarkson of Top Gear is one of those talk show hosts who has never been enamored of Tesla. When asked why during a Business Insider interview, Clarkson acknowledged the reason is that he “will never be a fan of plug-in electric cars. You have brown-outs in New York already when you have people charging (phones) up and running lights. 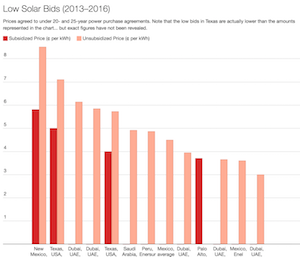 America is barely coping with its demand for electricity. Same in Britain. We’re 5%, and you’re 16% under here in the US. So, when people start charging their cars up, where’s the power going to come?” That is a concern that those in the utility industry and beyond have emphasized is unwarranted fear-mongering. Is that really why Clarkson doesn’t like plug-in cars? Maybe. Or maybe he is bothered by the transition for other reasons. Clarkson spoke of the need, instead, for another alternative to internal combustion engine cars. “We must have fuel cell cars. The world has to have them.” He should probably check out our own Kyle Field’s and Zach Shahan’s exposés on hydrogen vs. electric power, just to be sure. What’s Behind All the Tesla Negative Press? 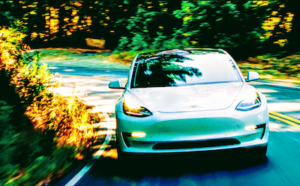 Michael Barnard, strategist for TFIE Strategy and regular contributor here on CleanTechnica, agrees that “Tesla and Elon Musk are having a terrible time getting basic, neutral, balanced press coverage.” Tesla’s Model 3 production rate, he says, has been “faster than any new model car in history,” and its record number of $1,000 pre-orders has been largely overlooked as well. Multiple overlapping challenges have led to this situation, according to Barnard. 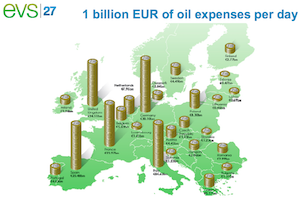 The big hitters are an anti-electric car PR campaign by elements of the fossil fuel industry. Anti-Tesla PR campaigns are led by firms which are shorting TSLA stock. Legacy and new media see Tesla as a threat and are nervous about reduced revenue and increased costs. “Aggressive and sophisticated PR campaigns such as the Koch brothers” have sowed disinformation to media desperate for content, sources, breaking news, and headlines that sell eyeballs. Tesla, Barnard concludes, has fallen right in the middle of the proverbial crosshairs. By the way, the Jay Leno video was popularized on Twitter by Maye Musk, Elon Musk’s mom. You can always count on your mother!